In this exclusive clip, the Governor blasts our country's war on drugs. If addiction is a medical problem, then why are drug addicts treated like criminals? What's wrong with our criminal justice system? 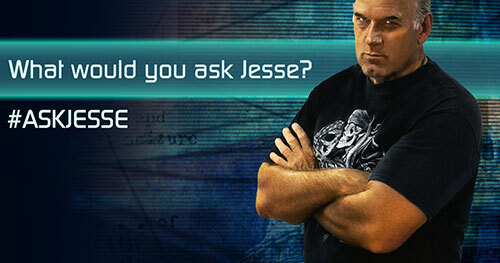 Agree or disagree with Jesse? 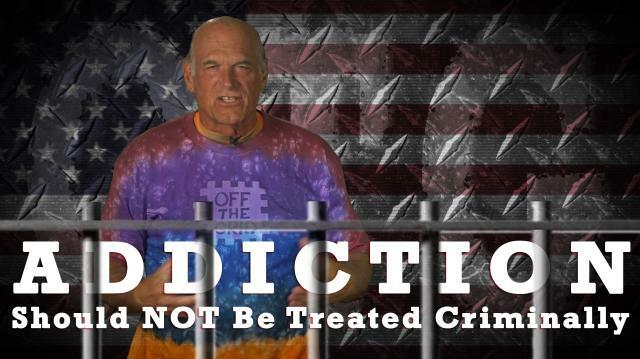 Tweet him @GovJVentura. CALIFORNIA VOTERS: WHO IS NEEL KASHKARI?